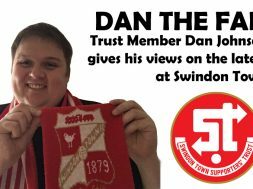 In this video, Trust Chairman Steve Mytton talks to former Swindon Town Supporters Club chairman, Roger Bunce, about the group’s fundraising activities. 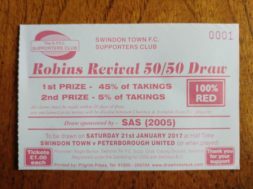 Visit www.swindontownsupportersclub.com to find out more about the 50/50 draw, Pounds for Points, and the end of season dinner. 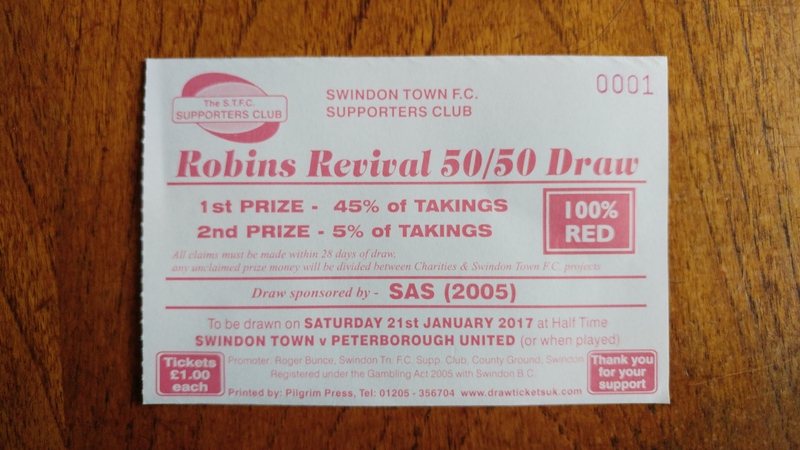 The Robins Revival 50/50 draw takes place at half-time at home matches. Tickets cost £1 and can be bought from ticket sellers located outside the ground, from approximately 90 minutes before kick-off until just before the game starts. Since its inception a number of seasons ago, the Supporters Club have sold over 300,000 tickets. 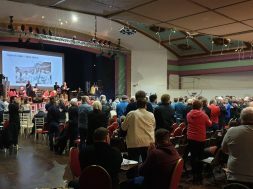 Prizes vary depending on the amount of tickets sold but over the past 5 seasons have averaged £519, with a top prize of £1,150. 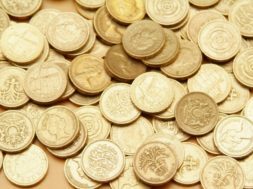 Last season’s average cash prize paid out was approximately £626. The main cash prize is typically 45 percent of the pot, with second second place typically paying out five percent. The remaining 50 percent goes into the Supporters Club account and is used to fund items of benefit to the club. In recent years this has included the refurbishment of the Legends Lounge, youth team tours to Ireland and a set of heart rate monitors used by the first-team squad. For supporters who are unable to attend any match but would like to participate in the draw, a regular payment scheme is available and full details are available on the Supporters Club website. You may join at any time during the season. Using the regular payment will mean that you keep the same ticket number for each draw throughout the season and any prize will be automatically sent to you… there is no need to make a claim. Promoter Roger Bunce can be contacted after every match through the main reception at the football club or in the Winners Lounge. You have up to one month after the winning ticket is drawn to claim your prize. Although contacting Roger immediately after the match has finished is not essential, any unclaimed prize money after the expiration of one month is normally donated to charitable causes within the community at the Supporters Club’s discretion and cannot be claimed by the ticket holder. A maximum individual payout of £2,000 applies for each match.